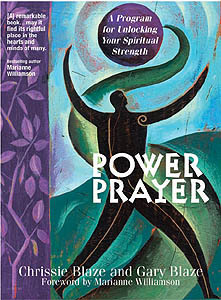 The world seems to have been crazy for the past few weeks in October 2008, and we are on a roller coaster ride of fear. Nobody likes to lose money but it's also true that when we regard materialism as our "security" we will be shaken up. Also, this shaking is likely to continue for a while so we'd better get used to it. Astrologically speaking, November promises to be quite an extraordinary month, and anything that is connected to the planets is also reflected in the world. Election Day in the U.S., November 4, is an extraordinary day in itself and begins with two powerful planets, Saturn and Uranus (the rulers of this Aquarian Age in standoff (exactly opposite each other). This is a rare event that last happened in the mid-1960s. Whenever the planet Saturn, the great Teacher of our Solar System, opposes one of the slow-moving outer planets, which Uranus is, we see a new era begin. And this new era beginning next week on November 4 does, I believe, mark the beginning of a four year ramp up to the significant year of 2012. There is another important astrological event also beginning in November, on the 26th, and that is the changing of signs of powerful, transformative Pluto from optimistic Sagittarius to pragmatic Capricorn. Pluto has been travelling through Sagittarius since 1955 bringing wars (Pluto) over religion and ideology (Sagittarius). Saggie also rules the media and entertainment and fascination with celebrities has reached its height. Sagittarius has a relentless optimism and need for growth and we have seen soaring home prices. Now on November 26, Pluto enters another sign and stays there until January 2024 so will make a tremendous impact on our future for the next fifteen years. Capricorn is rooted not in ideals, as Sagittarius, or optimism but understands that life on earth requires a practical approach to earning a living. There is also a drive for success and respect for discipline and authority but the approach now is realistic and even pessimistic. There is a tendency to prize material things above the emotional and spiritual, if we are not careful, and if we do take this approach (and we are being tested now), life will become stale, dry and even miserable. It is up to us whether or not this happens. The planets incline they do not compel and in fact, the sign of Capricorn, at its highest level is urging us towards the mountain top of our aspirations and spiritual desires. In this climb we will have to go through dry patches and hard times but if we keep the quest before us as a shining vision we will win - then joy, abundance and growth will be ours. 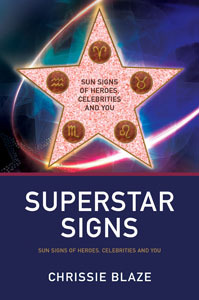 In my new book, Superstar Signs: Sun Signs of Heroes, Celebrities and You, I discuss the lives of sixty people, ancient and modern, who have achieved their goals. Many of these people are my personal heroes and you will be amazed, when you read about them, at how difficult their lives were. You will be inspired, I believe, to learn how so much can be achieved through the application of desire, discipline, will and wisdom of many of these spiritual giants - from Mahatma Gandhi to my own Master, Dr. George King. I think it's important at times like this when the world is urging us towards fear that we remember the lives of those fantastic souls who have gone before us and succeeded, and made great impact on our world, despite the odds. We should always remember that we are masters of our destiny and can decide to be successful, happy and abundant and not let anything stop us. We are not victims unless we choose to be. 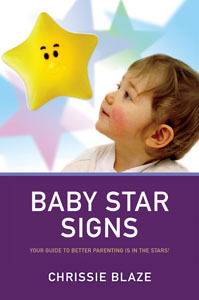 Another aspect of Superstar Signs is that it includes practical guidelines on how we can become masters of our lives and these I believe are are essential tools in this "ramp up" time of change towards - and after - the fateful Year 2012. The planet Pluto causes endings and new beginnings - it forces us to surrender as it rebuilds us from the inside out. Once Pluto is firmly entrenched in Capricorn beginning in December 2008, we will begin to really see it at work. 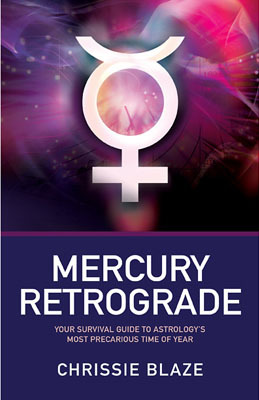 Pluto seeks to focus and intensify as well as break down and regenerate. The structures of our world keep societies in order and functioning: churches, governments, buildings - all of these are ruled by Capricorn. 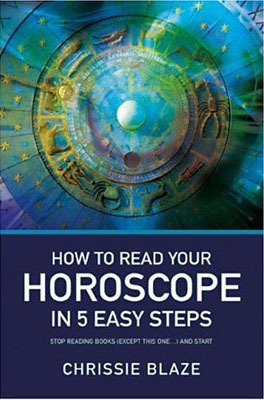 Although Pluto in Capricorn will focus our minds on things as they really are not as we would like them to be, there is always a good side to Pluto cycles, and in Capricorn we are likely to see an increase in stability and a more practical approach to economics and business than we saw under the Sagittarian influence. The inflated (Sag) bonuses for CEOs that we saw previously are a sign of the past, as businesses and corporations will be more concerned with more pragmatic Capricornian realities. Capricorn is essentially practical and prizes achievement above all else, which means achievement of real goals and objectives. Although Pluto in Capricorn will bring out secrets (Pluto) of governments and other political entities there will be an increased focus on proficiency, skill, and practical results, rather than spin and propaganda of the Sagittarian era. As I write this at the end of October, 2008, we are moving directly into the 2012 phase; we could say that as of November 2008, the 2012 era will have begun. The entry of Pluto into Capricorn late in the month is the true harbinger of this -- with its message of sweeping changes to society and of making our relationship to the world practical and realistic. Seeing things as they are not as we would like them to be. Let us ensure we are prepared for this global change by keeping our spiritual ideals intact, but basing them on secure, realistic foundations.